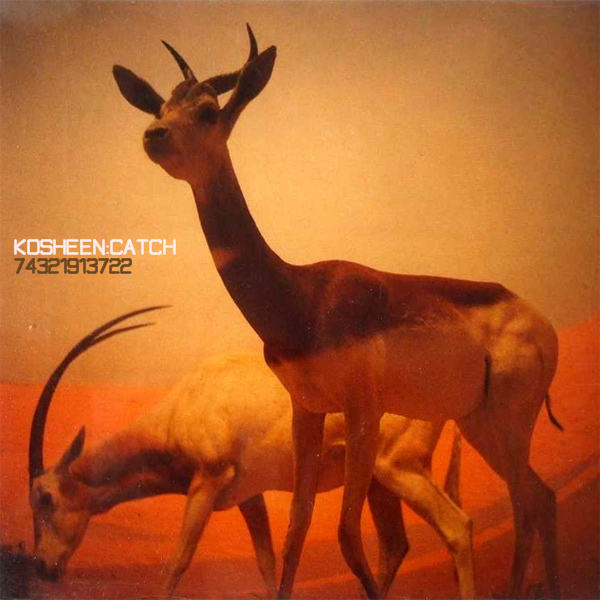 We like the idea used by the designer of the original cover of the single Catch by Kosheen, that being a wild animal who it could be imagined could be caught by some wild poacher with a big shot gun. The remix is far more subtle, but equally catchy. In the place of the wild animal awaiting to be caught, we have a wild babe who has already done some catching and is walking out of the sea with her catch. And juicy and fulsome it looks too. And the fish. Flap!